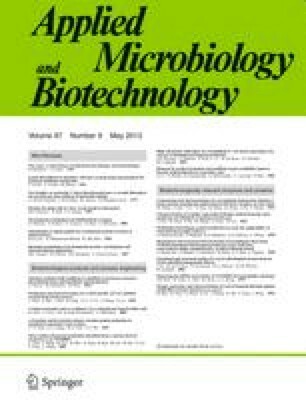 This paper presents a review on Botryococcus braunii, a cosmopolitan green colonial microalga characterised by a considerable production of lipids, notably hydrocarbons. Strains like wild populations of this alga differ in the type of hydrocarbons they synthesise and accumulate: (1) n-alkadienes and trienes, (2) triterpenoid botryococcenes and methylated squalenes, or (3) a tetraterpenoid, lycopadiene. In addition to hydrocarbons and some classic lipids, these algae produce numerous series of characteristic ether lipids closely related to hydrocarbons. This review covers the algal biodiversity, the chemical structures and biosynthesis of hydrocarbons and ether lipids and the biotechnological studies related to hydrocarbon production.